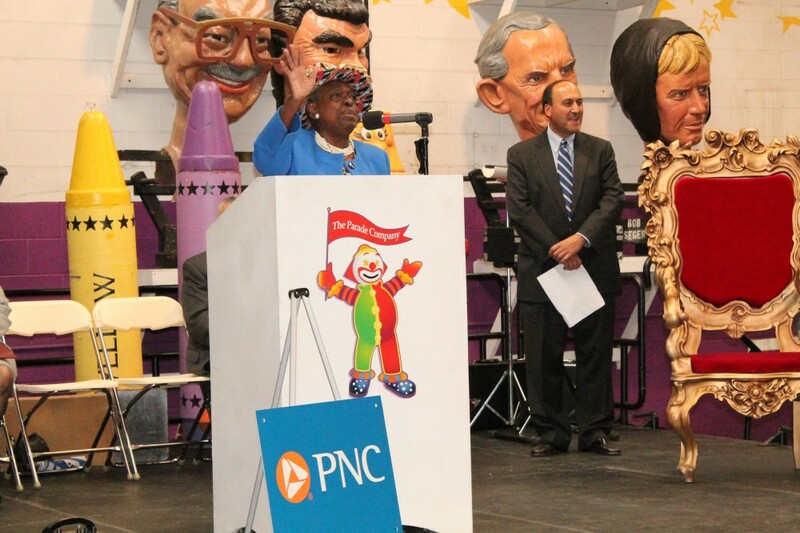 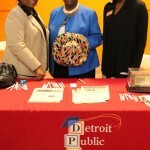 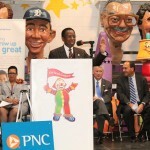 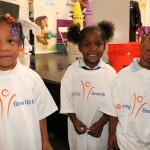 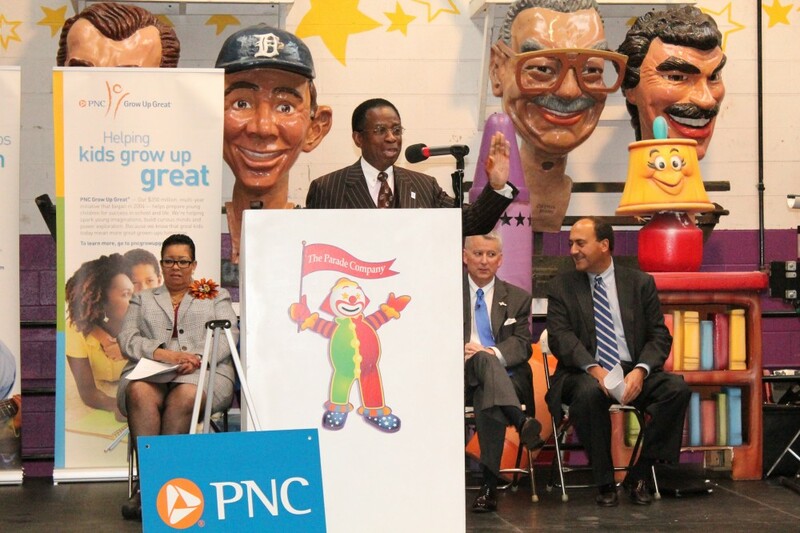 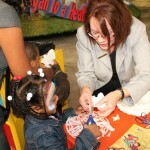 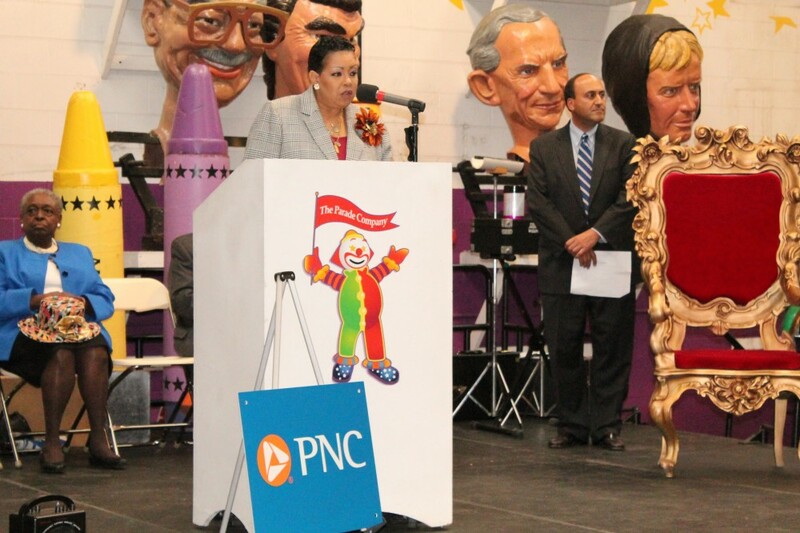 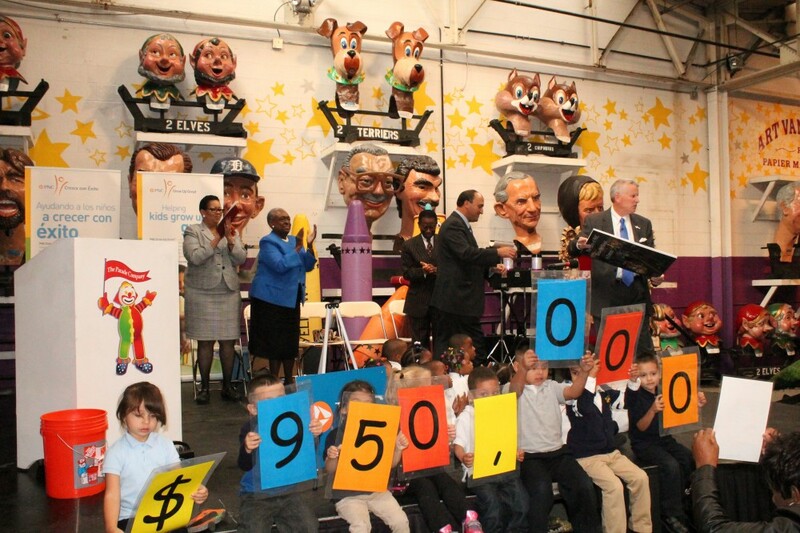 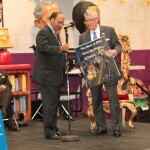 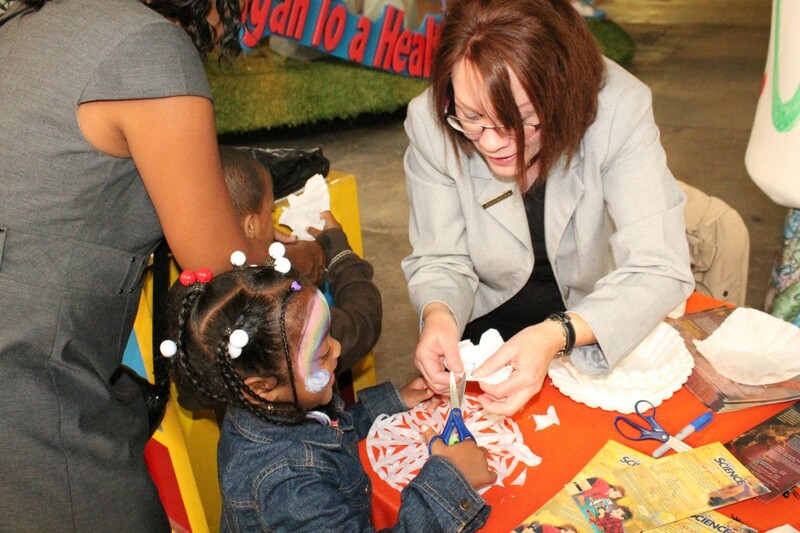 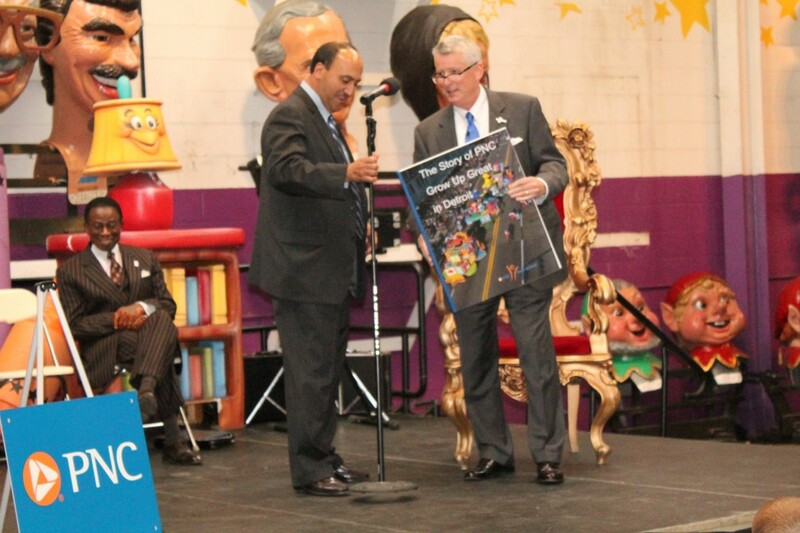 PNC Foundation, which receives its principal funding from The PNC Financial Services Group, Inc. (NYSE: PNC), announced October 17, 2013 that it will extend its early childhood education initiative with Detroit Public Schools (DPS) for two additional years. 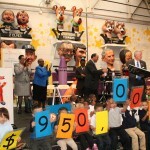 Funding in the amount of $950,000 leverages the resources of the Detroit Public Schools Foundation, DPS, Cranbrook Institute of Science, the Music Hall Center for the Performing Arts, and the Detroit Parent Network to continue arts and science programming, building on an initial three-year program designed to prepare pre-k children for success in school and life. 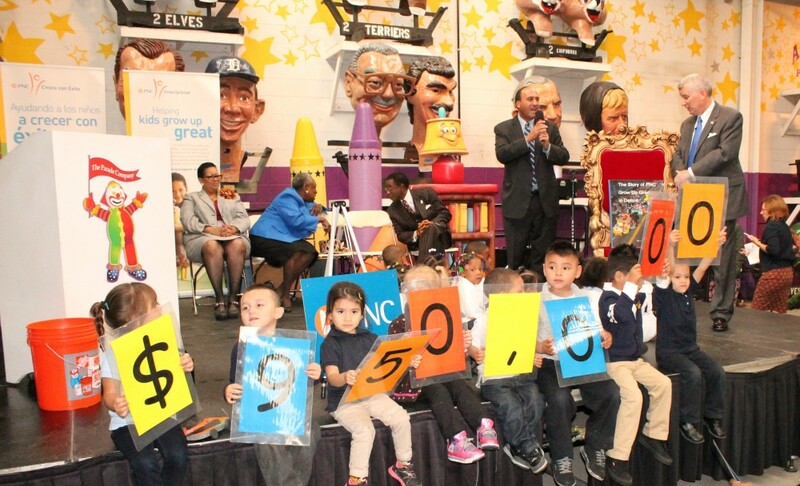 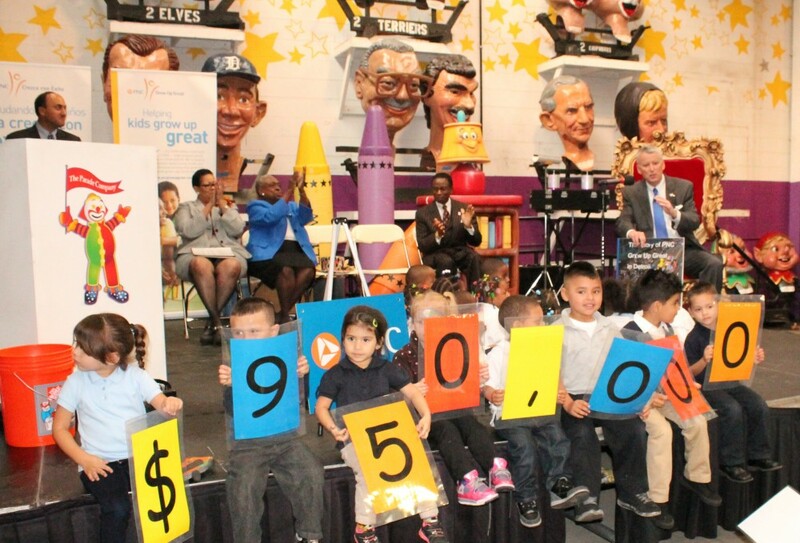 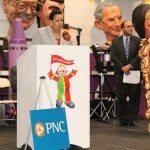 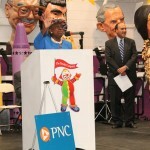 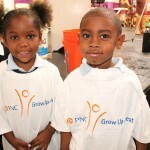 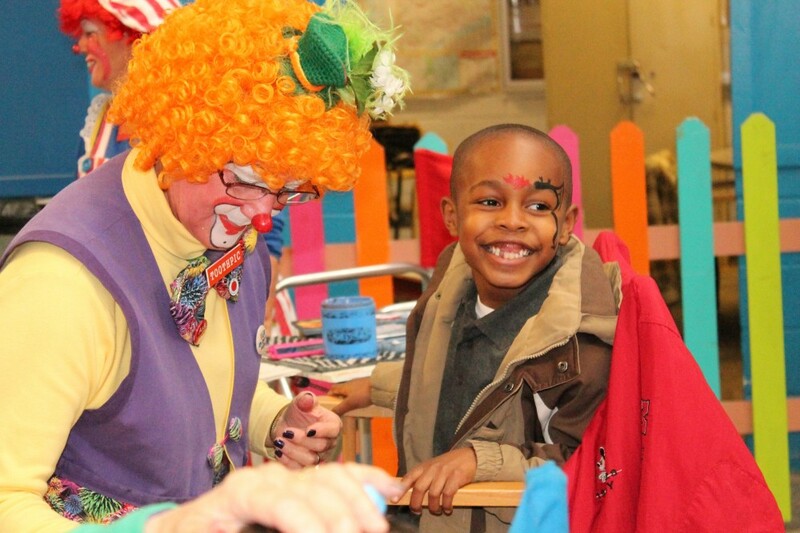 In 2010, PNC announced a $2.1 million Grow Up Great initiative to enhance science and arts education for DPS preschool students, with more than 700 DPS preschool students participating in the program since it began. 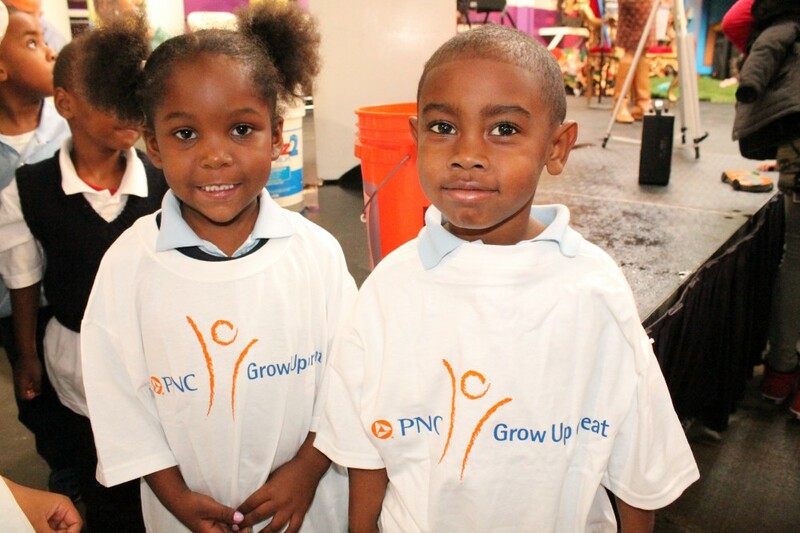 Over the next two years, PNC Grow Up Great will expand from eight to 15 schools and more than double the number of children previously served, including approximately 448 children in 28 DPS classrooms in the 2013-2014 school year. 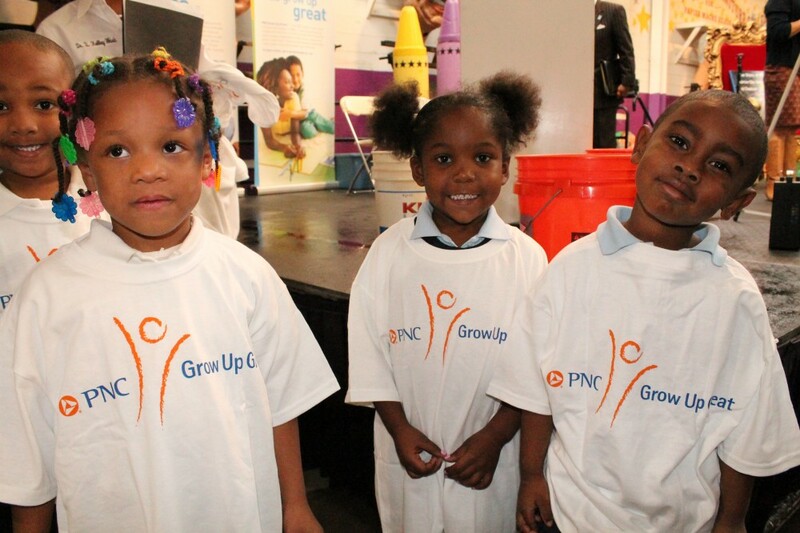 The extension of PNC Grow Up Great will provide a wide variety of educational enhancements, such as professional development sessions and individual coaching for teachers, field trips, classroom visits by arts and science staff, new books and equipment. 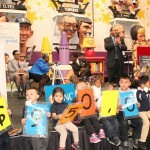 Excellent classroom learning environments: Project classrooms earned high scores for the layout of the arts and science learning areas, and the availability of engaging materials. 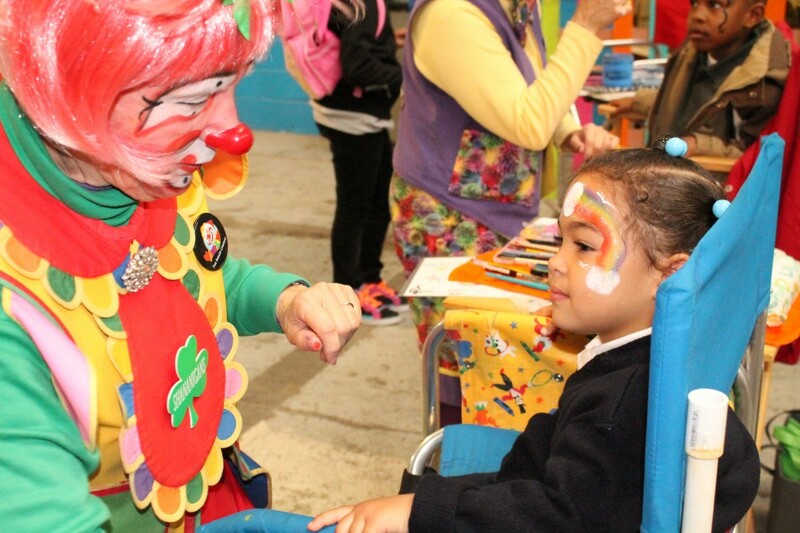 Quality programming and learning activities: Teachers participating in the project developed classroom science and arts activities for their students that scored higher than comparison teachers’ activities on quality measures such as integrating science and arts across the curriculum. 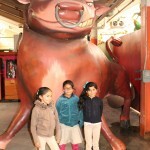 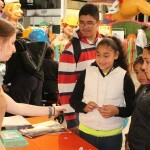 Teachers also provided these learning activities with greater frequency. 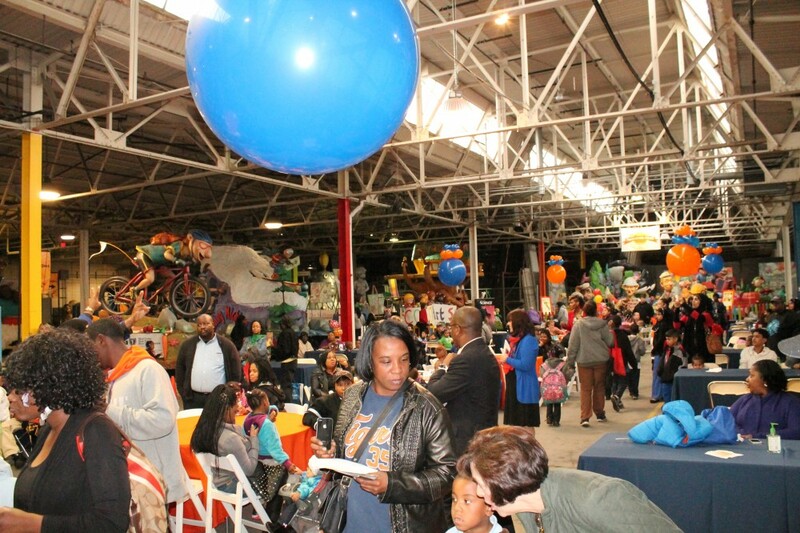 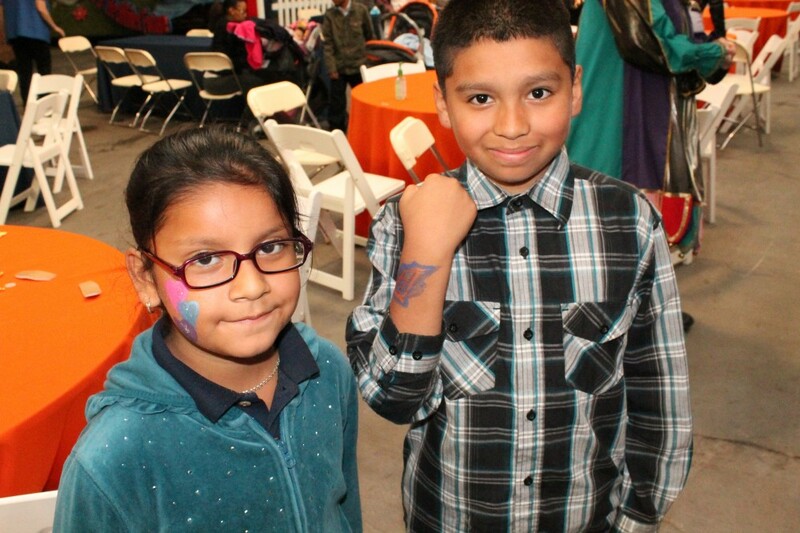 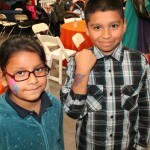 Greater family engagement: Seventy-two percent of participant families reported attending arts events in the community with their children. 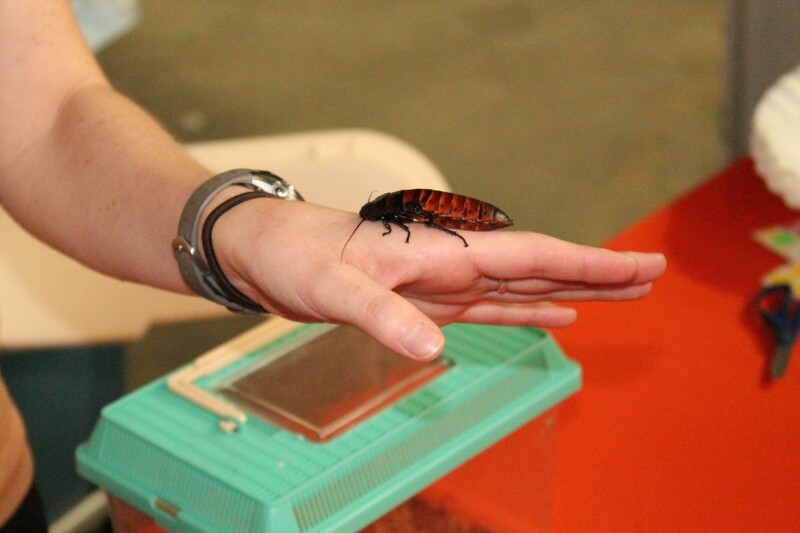 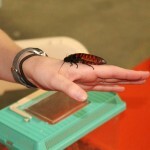 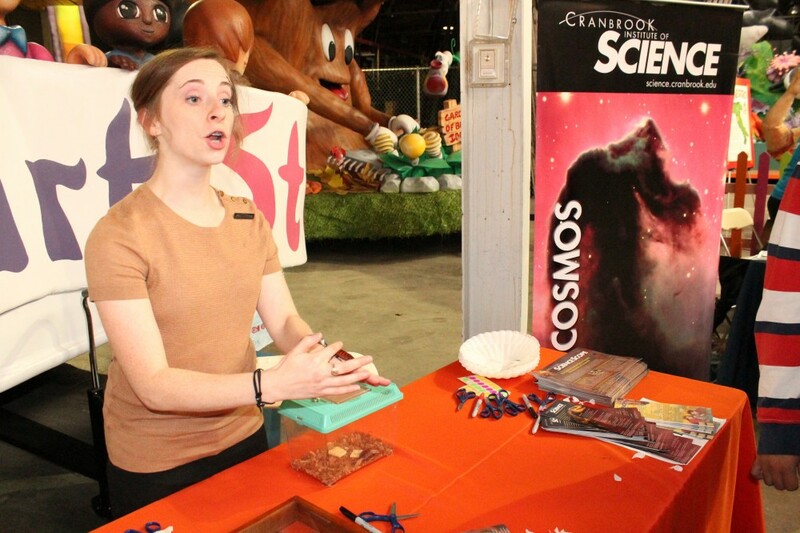 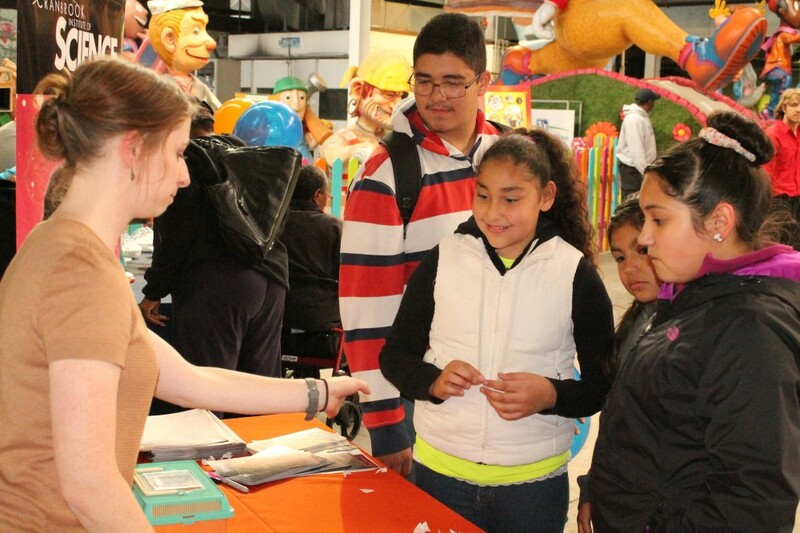 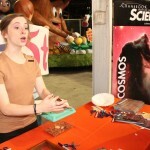 Fifty-two percent attended science events. 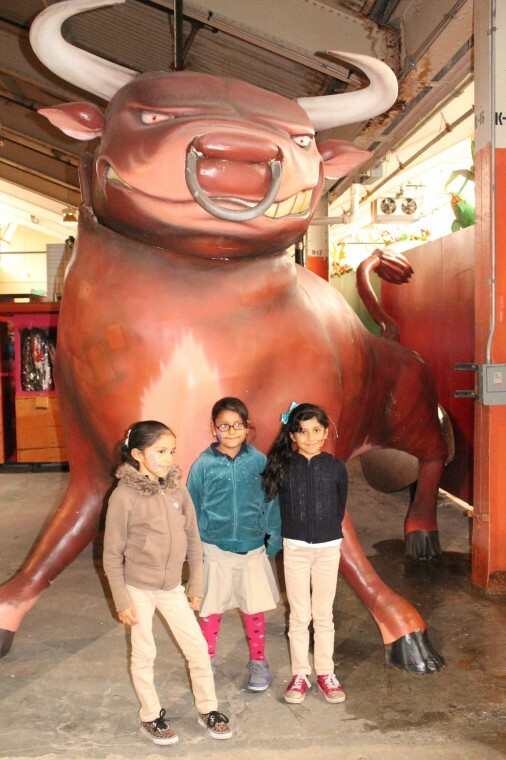 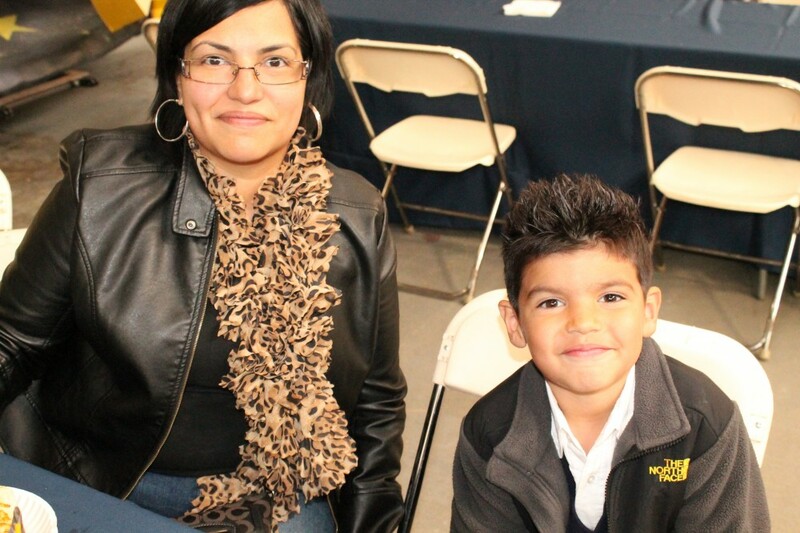 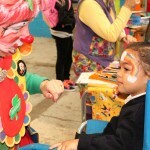 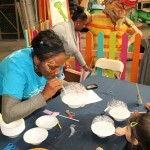 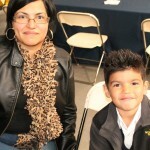 Participating families also reported regular science and arts activities at home with their children. 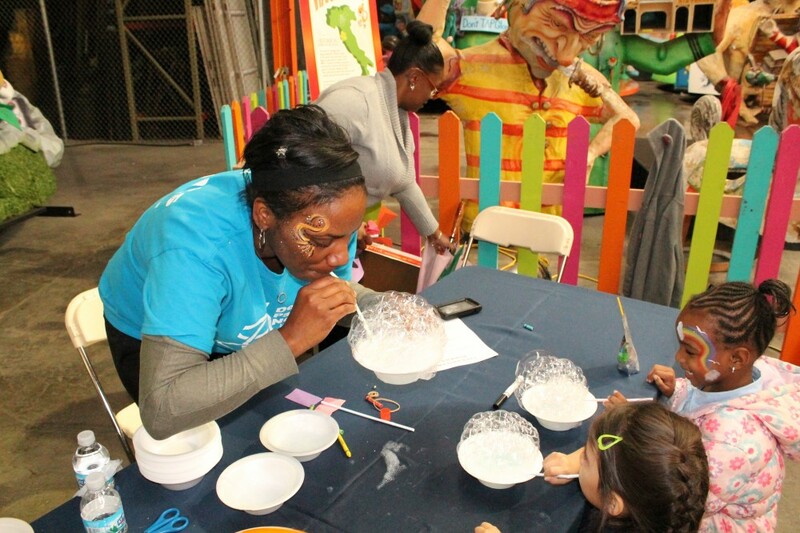 Project partners’ increased focus on arts and science for young children and their families: As they have worked together on this project, Music Hall and Cranbrook Institute of Science have increased their own programming for young children. 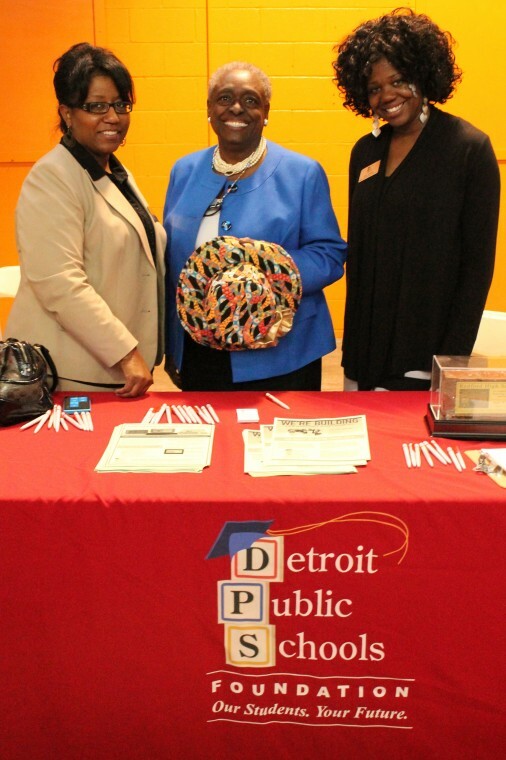 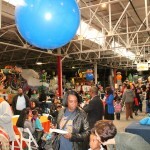 The Detroit Parent Network will offer free transportation to Cranbrook and/or the Music Hall, parenting skills training and parent leadership training. 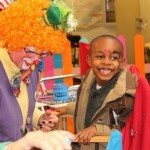 This entry was posted in News and Press Releases and tagged Pre-K.